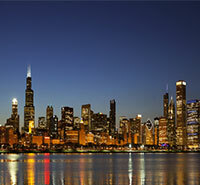 Chicago senior singles know that their city is a perfect place to meet and date. What city better spells “romance" than a metropolis against the Great Lakes? Lake Michigan and the Chicago River break up the view into distinctive skylines that don’t melt into one another: the perfect backdrop for a romantic date. What are you waiting for? 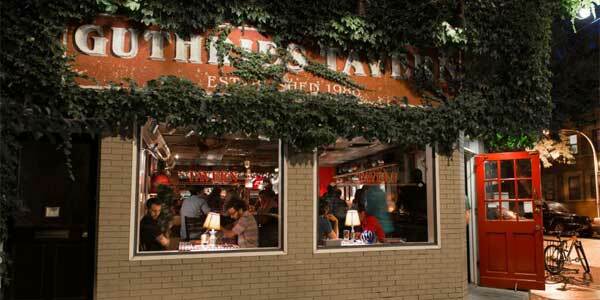 Check out our top 8 hot dating spots in Chicago. This School of Folk Music has an open house on the first and third Fridays of every month, called The Social. Drop in early, have some tortilla wraps at the Old Town School Cafe, then wander around and listen. Dress for dancing if you dare! If your date plays guitar or wants to, attend the Gather-All or the Second Half. Both provide night time venues for casual guitar-playing with other enthusiasts, guided by some of the instructors. 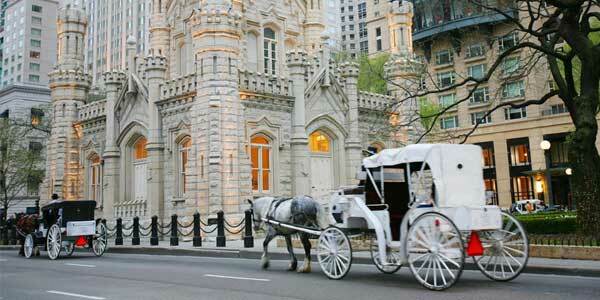 If your date is the kind who loves a bit of an old-school date, take her on a Buckingham Park Ride or a Lincoln Park Ride in a horse and carriage. The ride is 2 hours long, and it is the perfect way to chat while enjoying the sights of the city in a new way. The best part is it brings back that old-fashioned romance, almost like time-traveling while enjoying the heart of the metropolis. Dress up a bit and bring a rose - it will add to the effect. Is she an art enthusiast? Then take her for painting and wine at the Bottle & Bottega. Both of you can indulge your inner Van Goghs at the venue’s Art Parties, which is open for all. 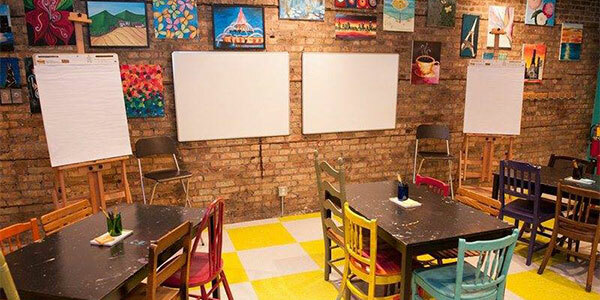 You and your date will enjoy attacking easels with brushes and paint (you know you’ve always wanted to! ), and taking breaks for wine and cocktails. You will both walk out with personalized reminders of the date, and a second date on the calendar. If your date enjoys casual conversation and has a thing for board games, Guthries Tavern is definitely the place to take her. After dinner and over beer is the best time to break out all of those old-fashioned board games. Discover her competitive side and create memories with Scrabble, Chinese Checkers, Balderdash, and oh so many more. It’s the perfect place to step away from daily life and just have fun together. 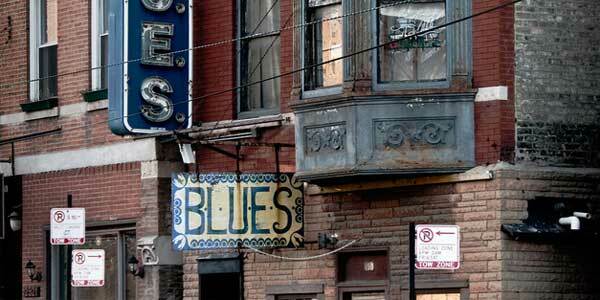 If either of you are fans of the blues, drop by the Chicago B.L.U.E.S. Bar. 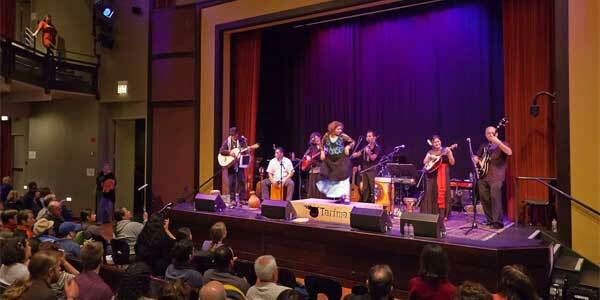 It’s small enough for an intimate setting, and the audience are seated at tiny tables only a short distance away from the stage. You can’t go wrong with local groups and players such as Rodney Brown, Eddie Shaw and the Wolfgang, and the occasional Guitar Slinger Showdown. A bar as long as the room takes care of any thirst problems. Don’t be afraid to ask the person you’re dating if they like blues music - that’s why these online dating sites have great features like match.com’s chatting interface that makes communication very easy. If they don’t like blues music, you can easily find other venues in Chicago that tailors to your date’s music preference. 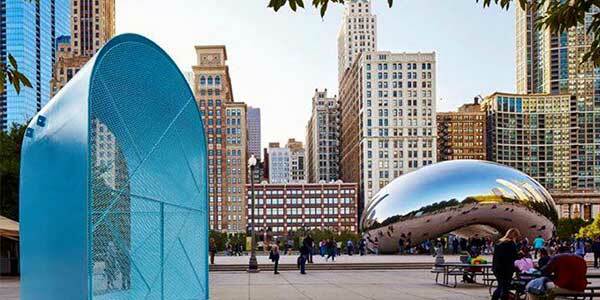 At Millennium Park, there are so many things to do – there is no chance you wouldn’t find something you both would enjoy. A light, casual walk could be first on the agenda. A tour or other event in Lurie Garden is 5 acres of breathing space to forget the city in. State-of-the-art collection of architecture is sure to impress, bazaars and other shops give you a chance to get little things for your date to make her night. For a casual get-to-know-you date, Millennium Park is perfect. 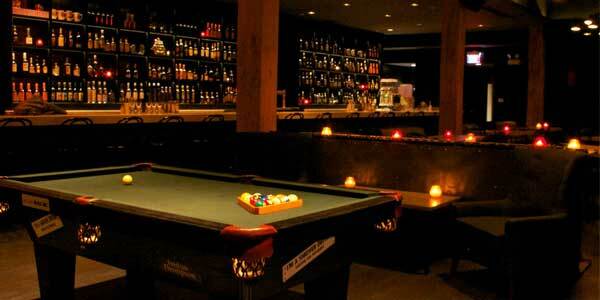 Henry’s is the place for mature singles in Chicago to meet. This club looks more like the traditional bars with wood furniture and siding, doesn’t have strobe lights and lasers, and even has a pool table for a casual game. It’s the perfect place to sit and talk, sit and drink, or even to dance a bit in Henry’s basement. Henry’s is the perfect place for a classic drinking date. 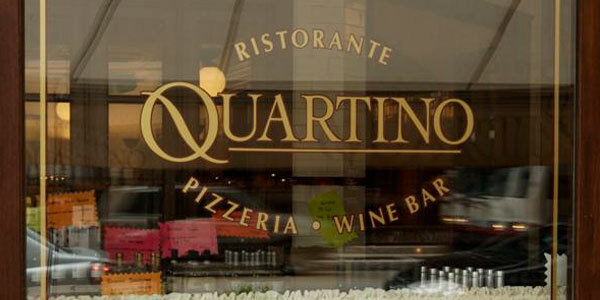 If you are planning to take your date on a high-class dinner date, and you know she falls over Italian cuisine, take her to the Quartino Ristorante and Wine Bar. The large dining room with the yellow globe lights has a large, expansive feel. You can have wine with dinner or after it at the wine bar, and dine on authentic Neapolitan delicacies. Who says Chicago senior singles slow down? These hotspots are the best places to mingle and meet new mature singles in Chicago, and the best places to date. Any one of these places is great for a second date as well! Date to impress, and the story will finish itself. Now that you’ve got the best hotspots in Chicago, get your free trial profile today with OurTime to start searching for your date!